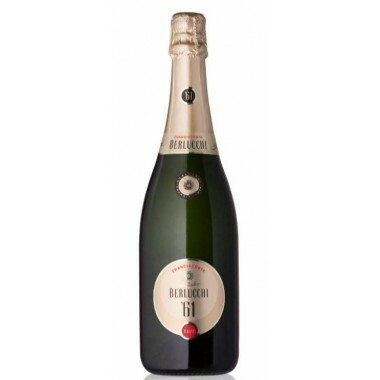 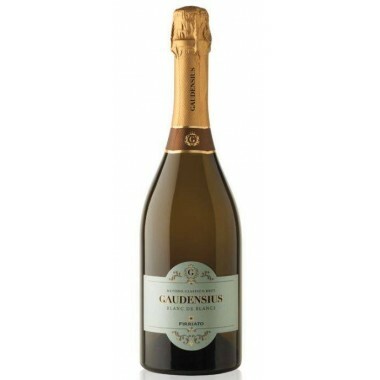 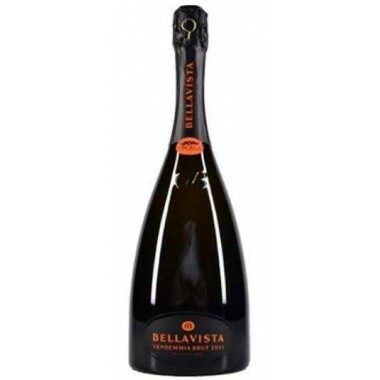 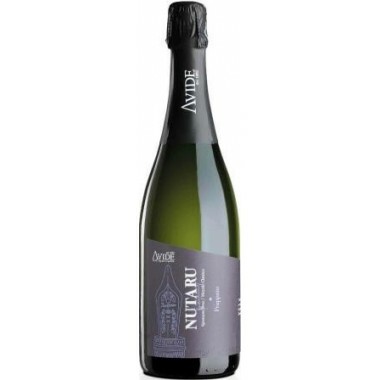 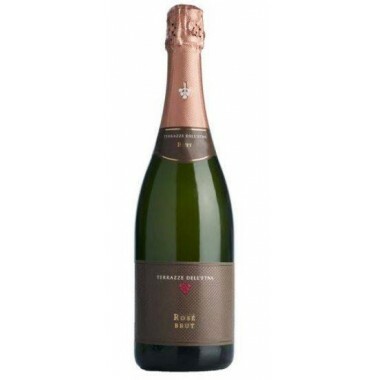 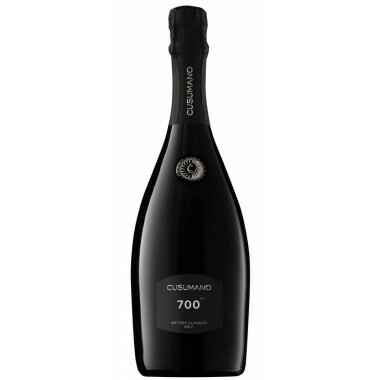 Tasca d'Almerita Almerita Brut Contea di Sclafani DOC | Saporidoc UK. 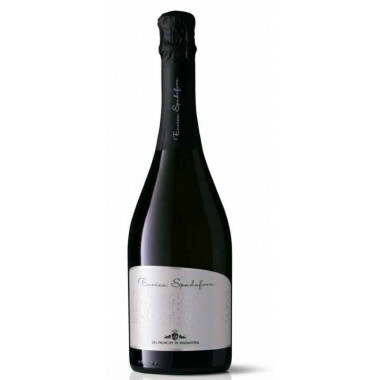 Classification Spumante Contea di Sclafani D.O.C. 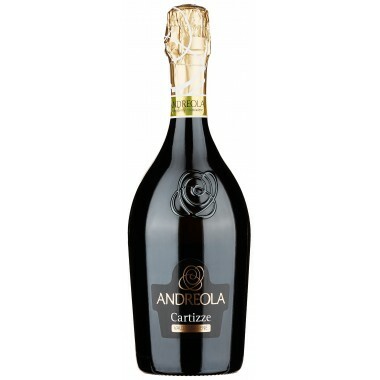 Bouquet Rich fragrant, fruity with yeast, ripe fruit, pineapple. 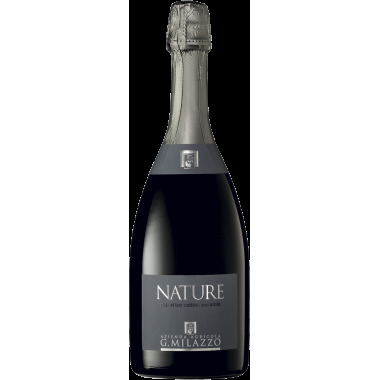 Taste Soft creamy, delicate, on the whole harmonious and balanced, persistent and pleasant. 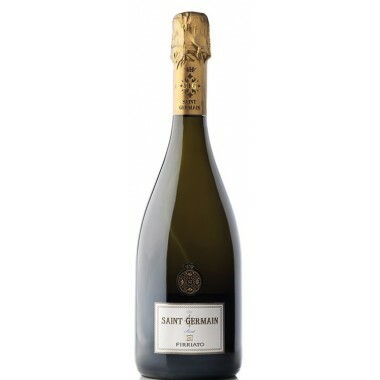 Pairs with Great as an aperitif. 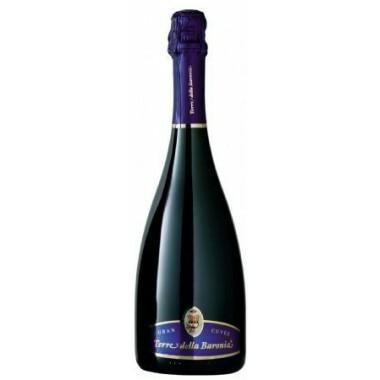 Ideal with appetizers, cold cuts and salami, risotto, fish, fried food, fresh cheeses. 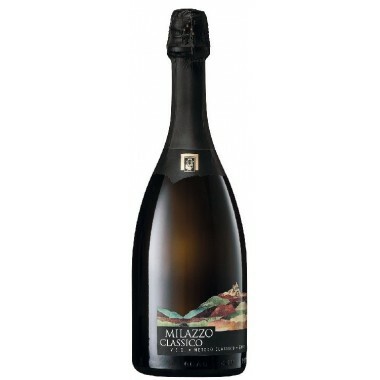 Serve at 6-8 C.
The Chardonnay vines for the Almerita Brut sparkling wine have an age of 20 years and grow in the Tasca d'Almerita vineyards at the Regaleali Estate south of Palermo in central Sicily at altitude of around 500 m. An area where exposure, altitude, atmospheric temperature range, ventilation all come together to determine the precious interplay between plant and soil which give wines with freshness, complexity and elegance. 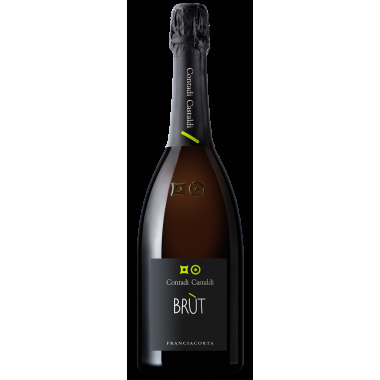 The grapes were manually harvested, carefully sorted, destemmed and pressed followed by fermentation and partial malolactic fermentation. 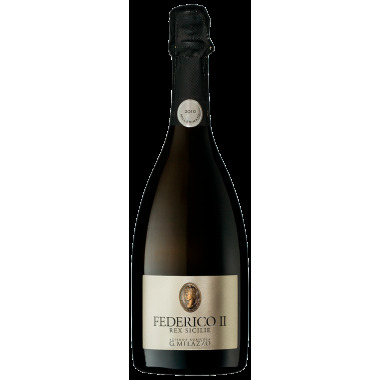 After the primary fermentation the wine was bottled and had its second fermentation and ageing in the bottles for 24 months on the lees. 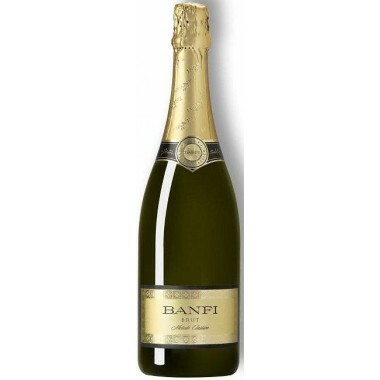 Bouquet: Rich fragrant, fruity with yeast, ripe fruit and pineapple. 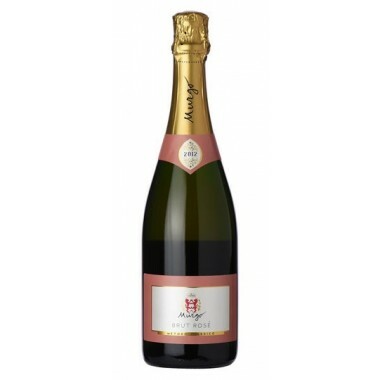 Taste: Soft creamy, delicate, on the whole harmonious and balanced, persistent and pleasant.